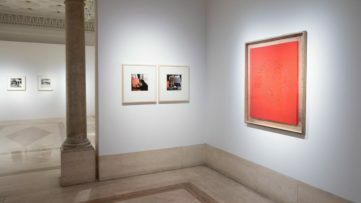 New York’s Pace Gallery continues to host some of the finest art exhibitions – an exhibition of paintings and photographs by David Hockney ended just recently. 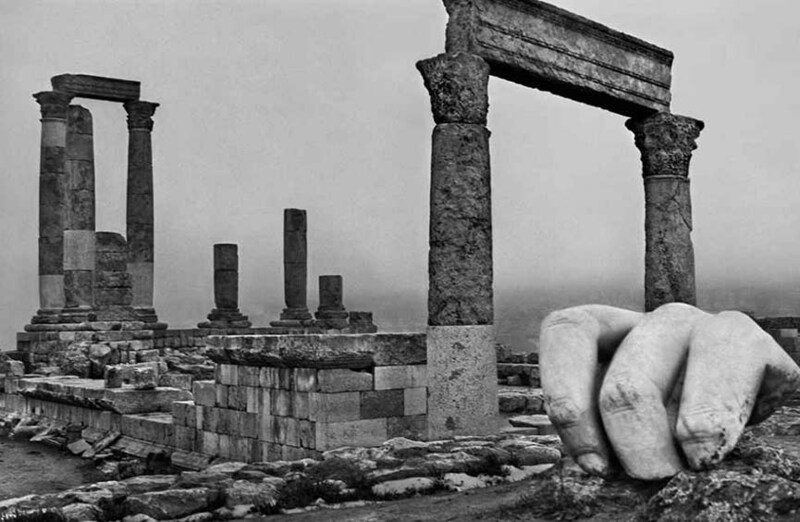 The next must-see show features the works of Czech photographer Josef Koudelka, putting twelve panoramic photographs as long as 2.5 meters from his voyages through Europe and Middle East in the spotlight. These images might just be the best of Josef Koudelka. His love for the wide angle and large format translated into these majestic black and white photographs taken in a time range of 25 years, from 1987 to 2012. This collection contains pictures of landscape, taken with various scopes – the documentation of the French-English region connected by the Channel Tunnel, political tension between Israel and Palestine, and the ever-lasting presence of classicism along the coast of the Mediterranean, as his latest project. It represents the testimony of time passing, showing the inevitable mutation and often destruction of lands and territories. These areas are usually being affected by man, so now they suffer the consequences of industry and conflicts. It is no wonder Koudelka’s work has received many honors and awards (such as Prix Nadar in 1978) and that it was shown in world’s most famous museums (such as MoMA and the International Center of Photography). He often photographed society and its issues – the Romanian gypsies and their lives just before the Soviet invasion, the military forces of the Warsaw Pact in Prague, photos he managed to smuggle out to the Magnum agency that published them under a pseudonym, as well as people in exile throughout Czechoslovakia and France. His early images are more artistic and more dramatic, while those that came later take a more radical documentary approach, focusing on telling a story. Nevertheless, all of them carry an emotion, hope and melancholy of life. They all seem taken at the right moment, in an environment where Koudelka’s presence is almost unnoticed and to which he belongs completely, and where his subjects can be themselves, peacefully existing in their raw reality. 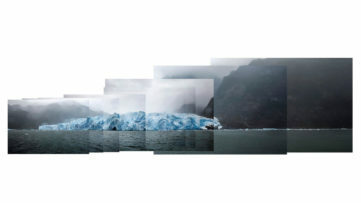 His panoramic works are visually strong, perfect in composition and filled with detail to the last pixel. 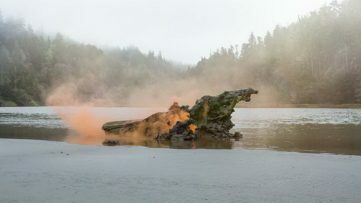 Their meaning goes beyond the visual representation, captivating the viewer’s eye and following the remains of the never ending battle between man and nature. Even though they were taken in locations different by geography and culture, they had the same destiny, and that made them unique. The ability to capture the presence of the human spirit in dark landscapes and the favorable points of view Koudelka chooses, masterfully contrasted in sizable black and white photographs, represent the photographer’s skills in all their glory.Koudelka: Twelve Panoramas 1987 – 2012, on view between January 16th and February 14th, 2015 at Pace/MacGill Gallery. Make sure you check out another exhibition opening soon, exploring the estranged spaces – What Remains: Photography Show. If you’re a fan of great photography, sign up for My WideWalls and get all the latest news and show announcements for free!